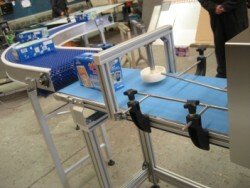 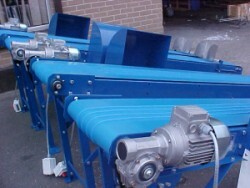 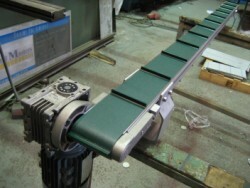 Belt Conveyors are the most widely used of all the various types of conveying equipment. 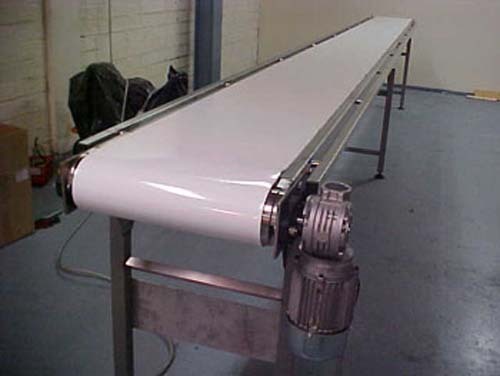 The range varies from very small conveyors used in packaging machinery through to heavy duty conveyors used for bulk materials. 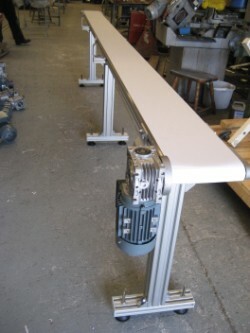 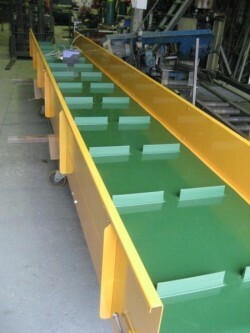 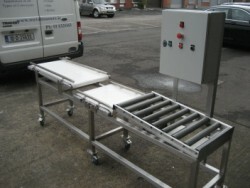 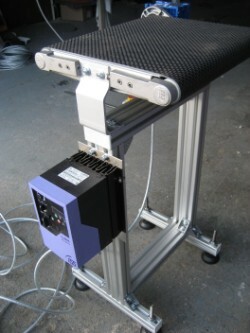 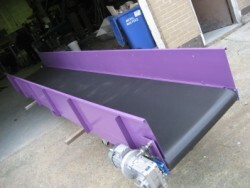 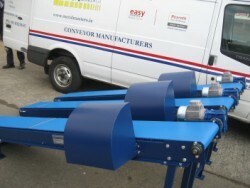 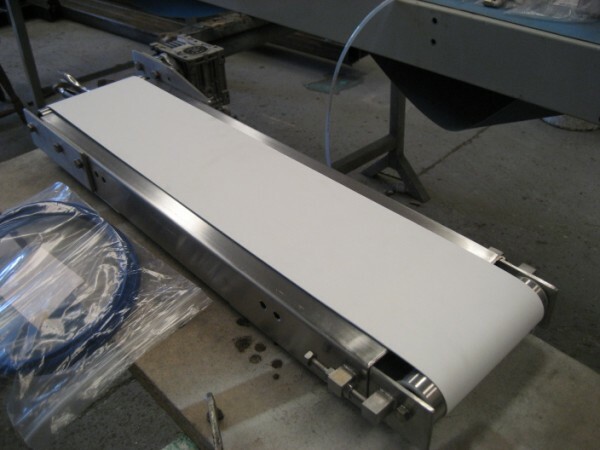 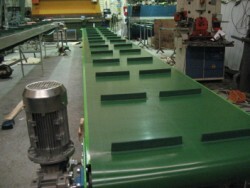 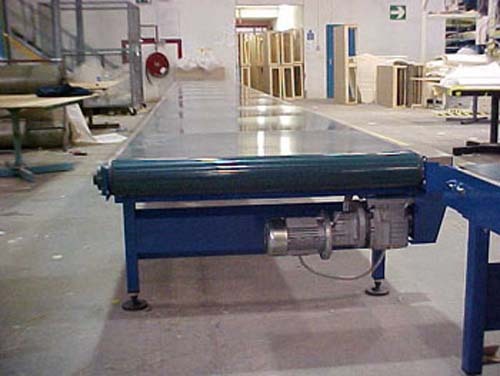 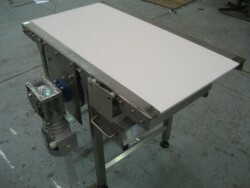 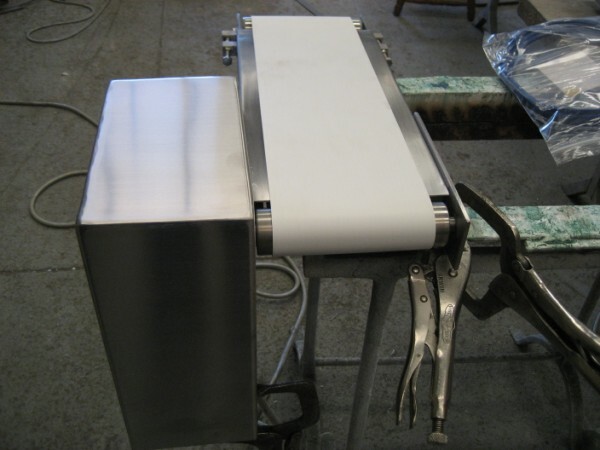 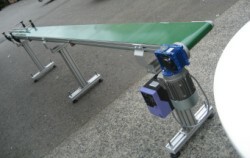 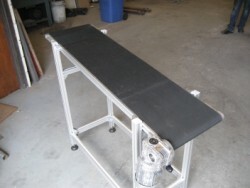 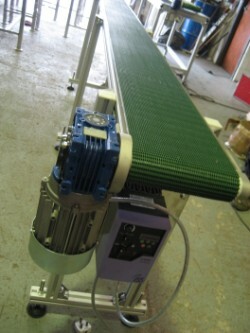 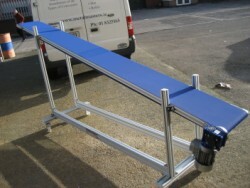 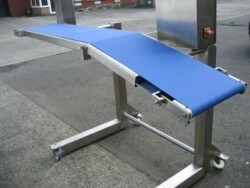 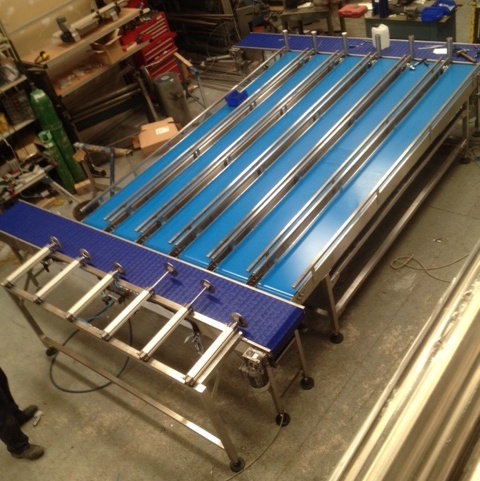 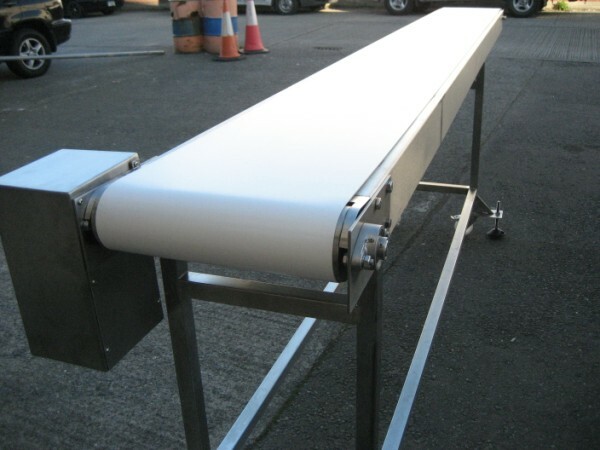 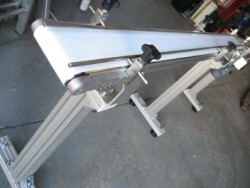 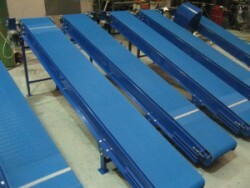 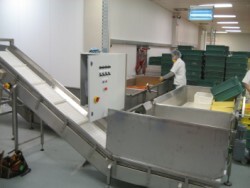 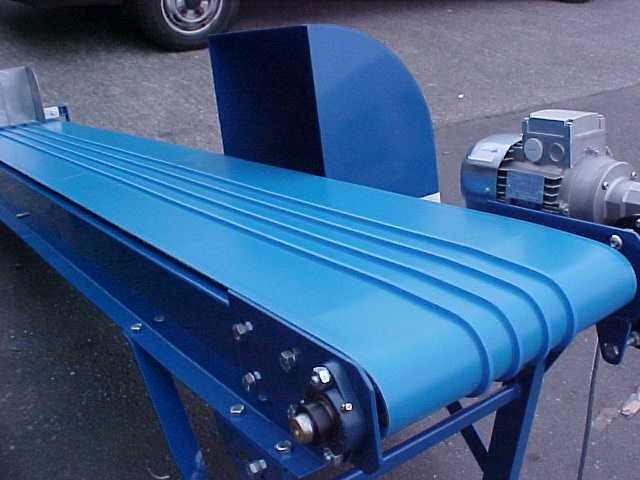 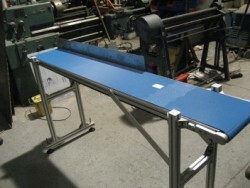 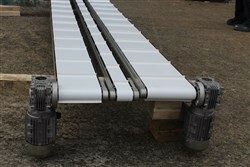 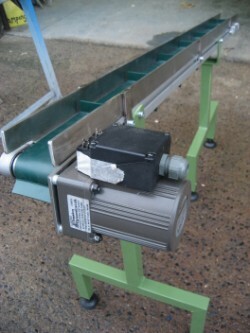 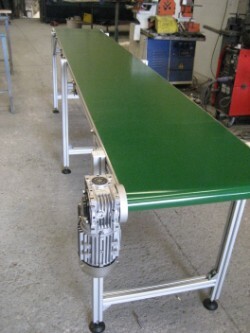 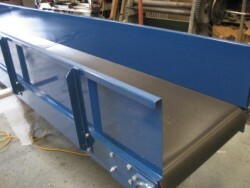 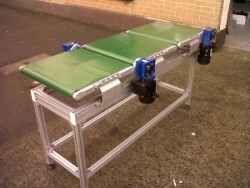 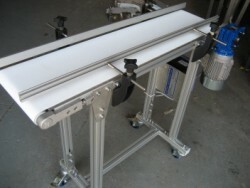 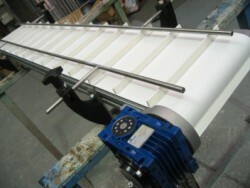 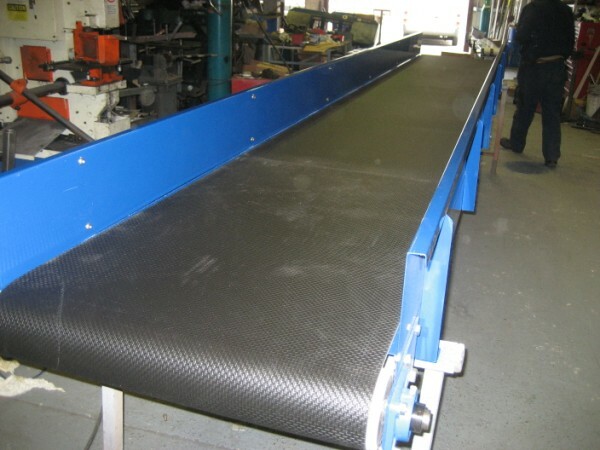 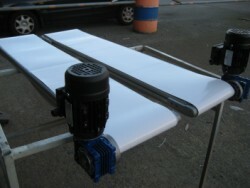 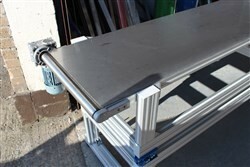 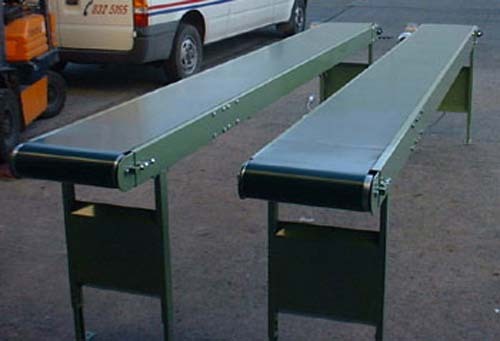 These conveyors can be manufactured from mild steel, stainless steel or aluminium.